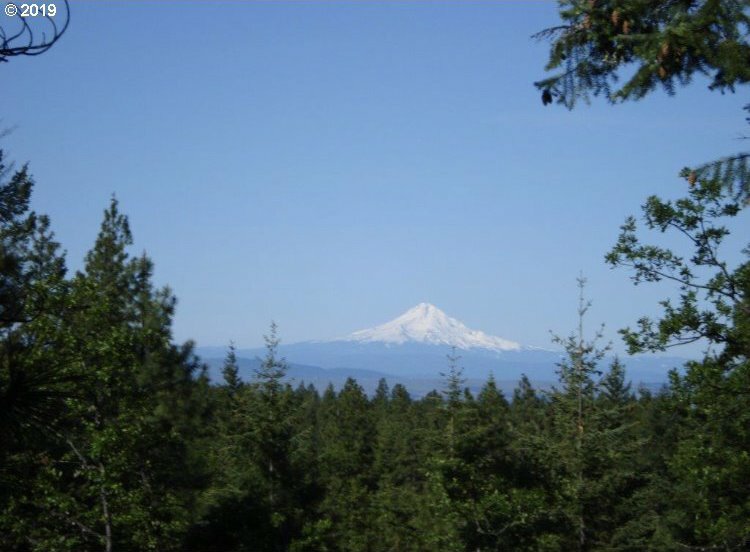 Get away from it all on this Pine & Fir studded vacation retreat only 8 miles from Goldendale. Good road and power to the property. Views of Mt. Hood! 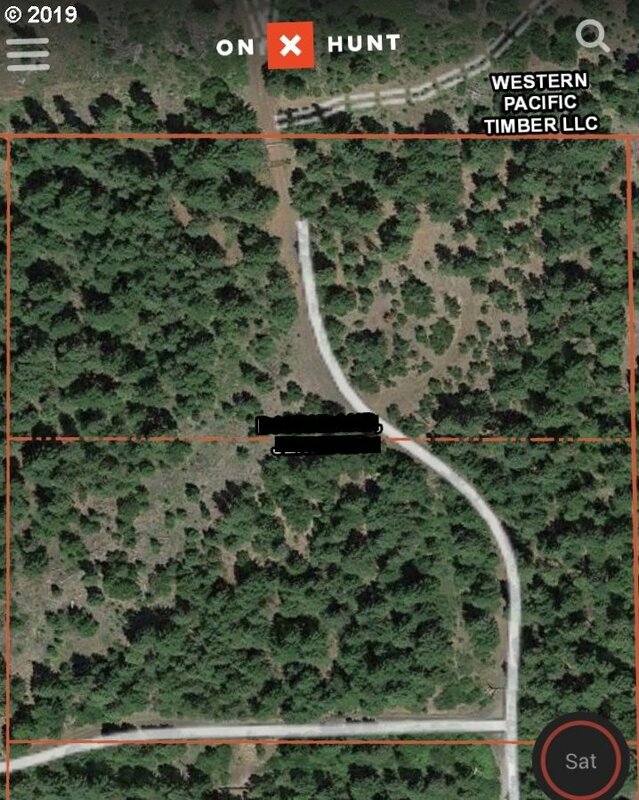 Western Pacific Timber land backs the property for extra seclusion! Make this the mountain getaway you've always wanted.